Servolo, in Venice, located just in front of St. Mark' Square. 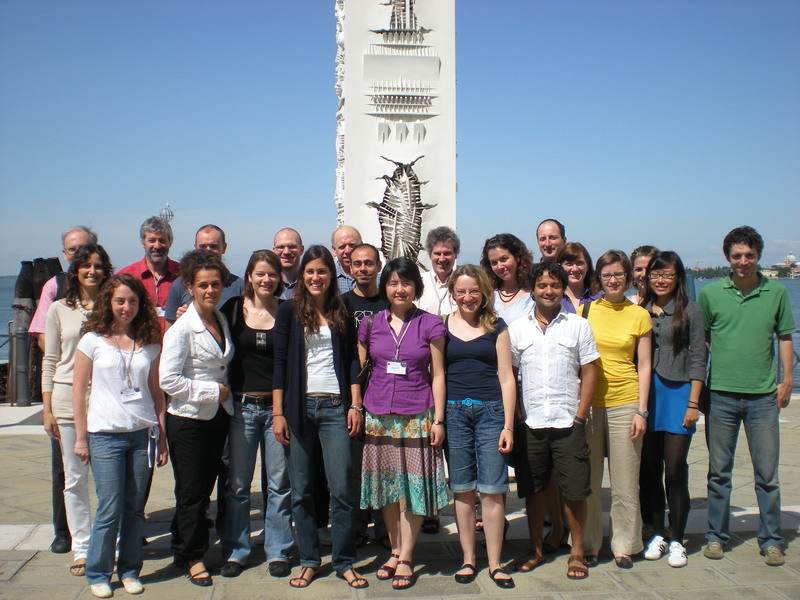 The theme of this Summer School is Economics, Transport and Environment. Transport is considered one of the main sources of externalities. Important externalities are air pollution, noise, congestion, wear and tear, but also accident, congestion and schedule delay costs imposed upon others. It is proposed to focus the Summer School not only on environmental problems in a very narrow sense but also to study the interrelation with the other types of externalities. Transport externalities need a somewhat different analysis from most other externalities in the sense that the level of the externalities feeds back into the level of the activity: increased congestion and accident levels decrease participation in transport activities. - The lectures' slides were posted (Download Area - Lectures' Notes). - The final programme overview was posted (Programme). - The lectures' outlines and reading lists were posted (Download Area - Lectures' Notes). - The students' papers were posted (Download Area - Students' Papers). - The file with updated logistical information about how to reach Venice and the venue was posted (Download Area - ESS Documents). Please note that this website is constantly updated. We sugget you to visit it frequently in order to keep yourself up to date.